The chalet L’Arole has its own selling history. This chalet was built in 1904 and it was built by the owner of House of Channel and now enough renovation work is carried out in this chalet. The original features of chalet are trying to maintain so that its originality can exist. It is provided with the handcrafted wooden paneling and old fashion furniture and various excellent facilities are also being provided in it. 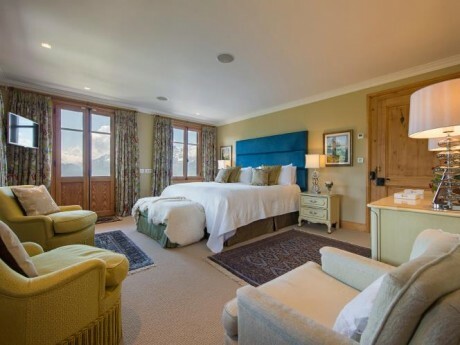 It also has gym and cinema for the guests to enjoy with it and the heated swimming pools are also provided outdoor and cedar hot tubs are also made available in it to have the beautiful mountain views.